In its fight with the FBI, Apple may not have the expected public support, a new report published by the Pew Research Center claims. On the other hand, a former NSA and CIA chief is saying that Apple is right on the bigger issue of encryption. The survey conducted by the Pew Research Center reached to 1,002 adults by phone over the weekend. Pew’s researchers have now published the results revealing that only 38 percent of the respondents have sided with Apple. 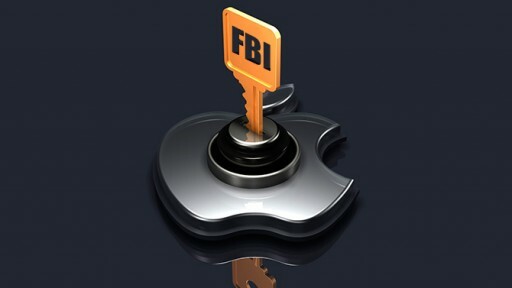 51 percent of Americans believe that Apple should comply with the FBI demands to weaken the encryption on its iOS devices to help law enforcement agency in its ongoing investigation of the San Bernardino attacks. The survey has shared results in several different categories, by respondents’ political leaning and the smartphone they own. However, the FBI seems to be winning the public opinion in every classification, at least when Pew’s sample size of 1,000 Americans is considered. […] almost identical shares of Republicans (56%) and Democrats (55%) say that Apple should unlock the San Bernardino suspect’s iPhone to aid the FBI’s ongoing investigation. By contrast, independents are divided: 45% say Apple should unlock the iPhone, while about as many (42%) say they should not unlock the phone to ensure the security of their other users’ information. As reported last week, both the sides are using public to strengthen their case. While the FBI is focusing on the “national security” and “fighting the terrorism” keywords, Apple’s Tim Cook is representing its company’s stance by emphasizing how this will impact user privacy in the long term. In this fight for public opinion, both the sides have also attracted some big names supporting or opposing them. Earlier, we reported that WhatsApp, Facebook, Mozilla, Google, and other tech giants have come forward to support Apple. In this specific case, I’m trending toward the government, but I’ve got to tell you in general I oppose the government’s effort, personified by FBI Director Jim Comey. Jim would like a back door available to American law enforcement in all devices globally. And, frankly, I think on balance that actually harms American safety and security, even though it might make Jim’s job a bit easier in some specific circumstances. 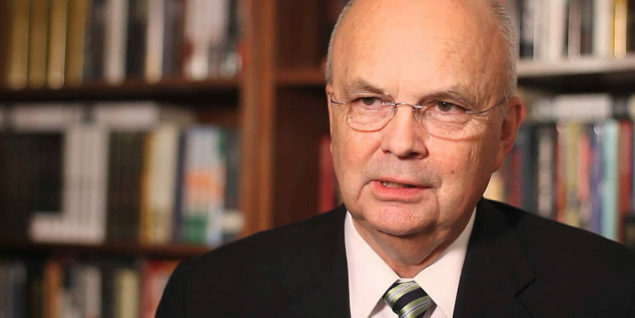 You can read Hayden’s interview and statement at USA Today; Pew’s survey can be accessed here.